FLYING FISH AND SWIMMING PIGS! BRRRRRR….. I don’t know about you, but we have been freezing down here in Florida and it is not nearly as cold as the rest of the Country! Are you ready for an escape from all the Winter Storms? Can you close your eyes for one moment and picture yourself in a warm Jacuzzi with the views of a white sandy beach, surrounded by blue waters, drinks being brought to you by your 5 star stewardess, and kids playing in the water? If you are craving the sun, we have some great sunny options for you --- get away and rejuvenate from the weather and the holidays! Consider going where pigs are swimming, Iguanas are leaving "tail" trails in the sand, and fresh conch is waiting for you on the yacht. Pack a swimming suit, some casual clothes, flip-flops and sunscreen and you are good to go! 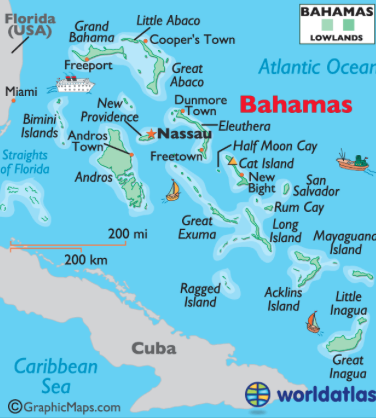 The Bahamas is the place to be at this VERY moment.... Meet your yacht in Nassau and spend some time with the family exploring Atlantis Resort, and the wonderful views of Marine Life in the Dig – a magical Aquarium perfect for kids! Give the kids some time at the waterparks while you sip your frozen Miami Vices on the beach. 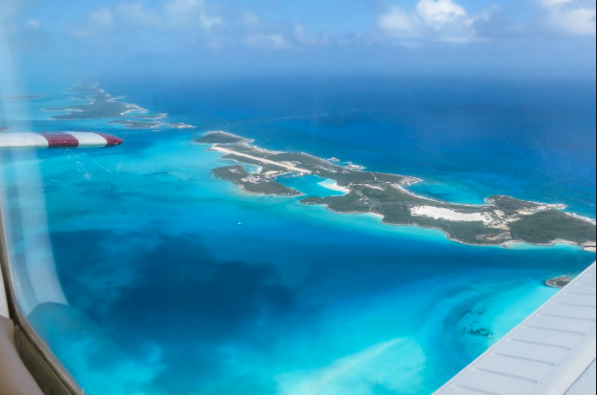 Then cruise down to the Exumas, the beautiful “cays”, 365 islands just 35 miles south of Nassau. Take the tender over to Pig Island where the kids can explore, snorkel, or swim. While your Captain is taking your group around to Pig Island, have him show you Johnny Depp's island or perhaps you will see Steven Spielberg's yacht Seven Seas anchored out. Golf fanatic? 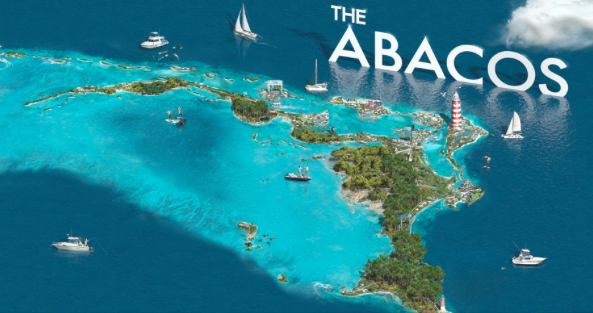 Head over to Abaco Islands for the Great Abaco Classic, and enjoy the world class views and pristine beaches of the Abaco Islands (January 18-January 24). 141ft Motor Yacht Sea Dream (pictured) is an excellent option for your great charter experience and available in the Bahamas now! We’ve got you covered – wherever you need to be – we can get you there in style and comfort! Forget the 5 star hotel! This is 5 star yachting and catered to you and your family alone!